Welcome Home to this Cute Country Bungalow. 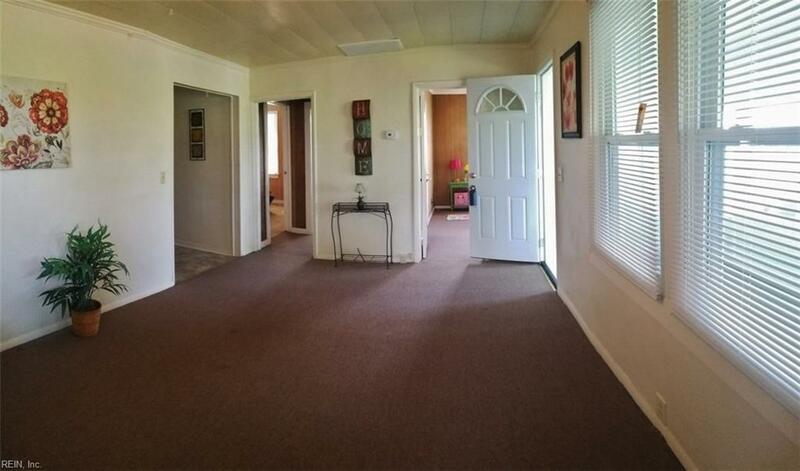 2 bedroom 1 bathroom with an additional flex space for a home office or a small study. Updated with new roof, windows, siding ,new kitchen floor covering as well as a renovated bath, cabinets and counter tops redone. New dishwasher to be installed just prior to closing. 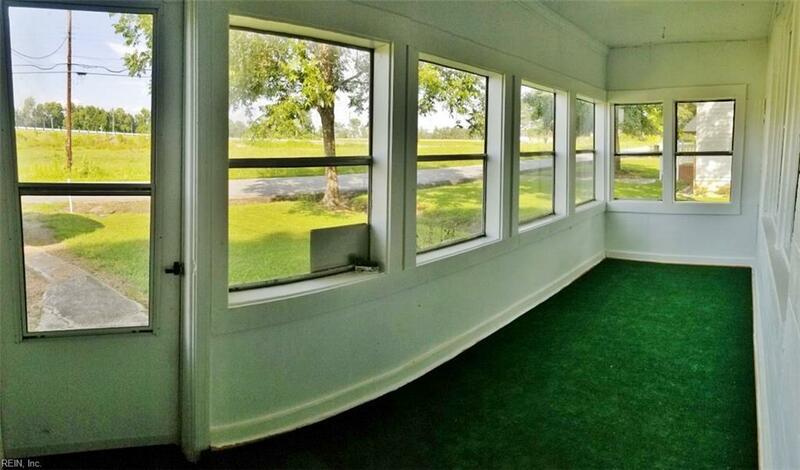 New HVAC system with a very spacious backyard. 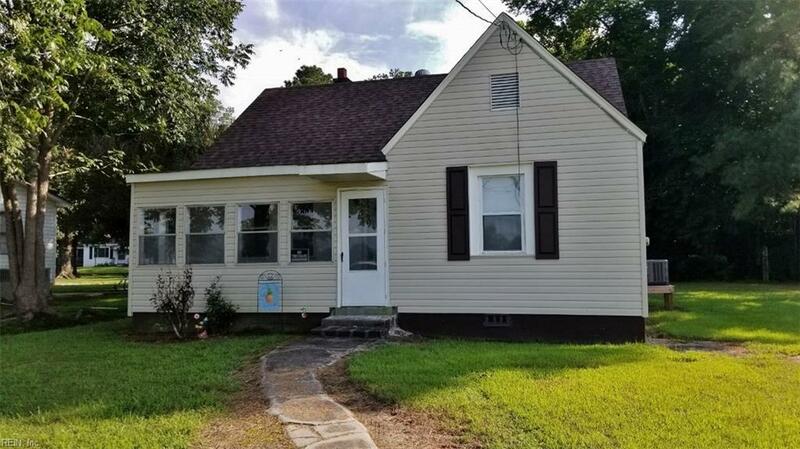 Located in the Heart of Carrsville, just minutes from downtown Suffolk. Close to shopping centers, and route 58. Bring your personal touches and make this house your home. Seller to provide up to $1000 dishwasher allowance at closing. Seller to make no other repairs.